It’s that time of year again, where every skier and snowboarder is wondering what the snows going to do this winter. Following a couple of years of quite frankly crap snow fall in Europe, that question is more pertinent than ever. I have now spent long enough in the mountains (25 years) to have some appreciation of natures’ cyclical rhythms. I have seen winters with worse snow than the last couple of years and we’ve had bumper seasons between, no doubt we will see both again. I guess the question everyone wants the answer to is, will it come good again this year and what does the future hold, especially now that the question of global warming is far more present in peoples’ minds. If the effects a butterflys’ wings can have are to be believed, then it is no wonder that the weather is so hard to predict. However there are patterns that exist and the practice of comparing them to previous similar situations can give a pretty good idea of what can expected. 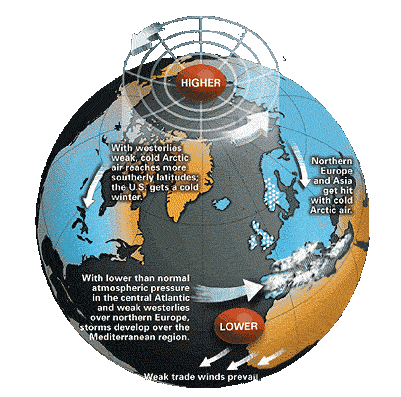 One of the biggest drivers of weather patterns and storms for us here in Western Europe is the North Atlantic Oscillation (NAO) and its relationship with the Jet Stream. 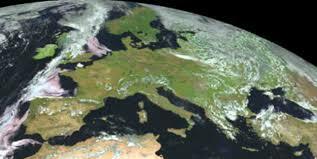 The Jet Stream circles the Northern Hemisphere and drives our prevailing weather from the west. The NAO is essentially the movement of air between the Azores and Iceland, which as it circulates pushes the Jet Stream. A positive NAO drives the Jet Stream and our prevailing weather and storms further north, towards the UK and a negative NAO towards mainland Europe and the Alps. 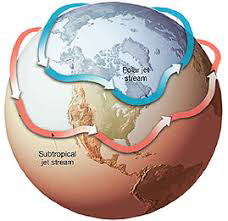 As this weather pattern moves north and south it effects the reach of the Arctic cold and Tropical warm airs. So a negative NAO pushes the Jet Stream further south towards the Alps, but also allows the colder arctic air to come further south as well. Although there are seasonal variations with the NAO the annual average tends to fluctuate every two or three years. It has been in a positive state for the last few years (2014/15 setting the highest winter average on record), which aligns with the weather we have been receiving. For us here in Morzine the situation of receiving more weather from the south has the added impact of the foehn wind from Mont Blanc. The warming of air as it descends, which can in Morzines’ case add 2 or 3 degrees to the temperature. Coming into this winter the NAO is approaching a negative state, but will likely settle close to neutral or average state. Which means for us here in the Alps that winter should be colder than the last few, but not as cold as it could be. Not having a definitive NAO also means that other factors that influence the weather could have a more of an effect this year than usual. 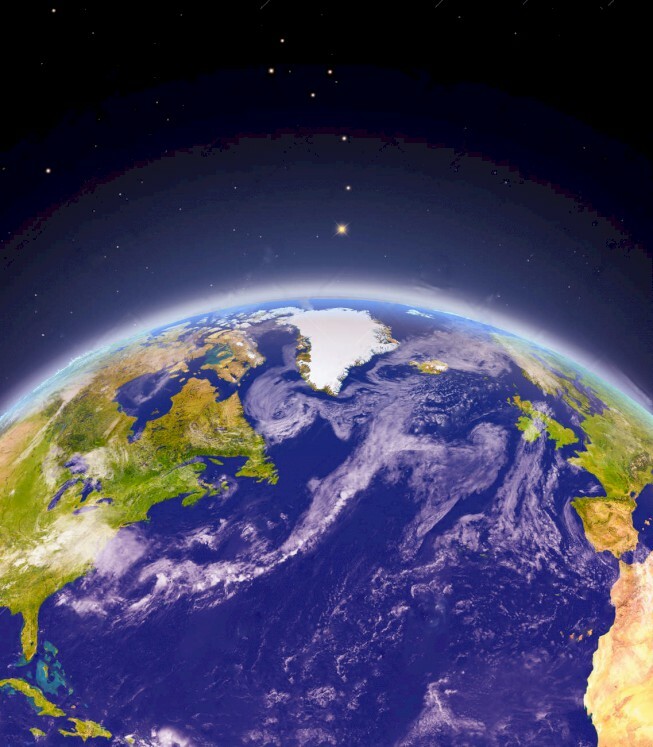 The El Nino Southern Oscillation (ENSO) is often known as a big influence of the weather globally and although it can have an effect on the Jet Stream and NAO it does not tend to influence us here in Europe directly. ENSO is also going from a warm phase (El Nino) towards a cold phase (El Nina), but not a strong one. This influences a stronger Jet Stream, which means more storms and arctic conditions coming further south. The Quasi-biennial Oscillation (QBO) is the circulation of air in the tropical stratosphere. This fluctuates between easterly and westerly. The QBO, which has an effect on the NAO and hurricane frequency in the Atlantic, is going to be in an Easterly phase through this winter, which would normally influence a weaker Jet Stream and colder European winters. Solar activity is also going to be low, which points towards being colder. Though it is worth noting that it will not be at a minimum until 2019/20. As much as predicting the weather is always based on probabilities, things are looking better for us snow wise than they have for a few years. The general consensus is that we will get an average snow year (which will look great compared to the last couple), though some forecasters say we can expect periodic really cold spells and there is also some comparison to the winter of 2009/10, which was good and cold. My experience has seen winters fluctuate every three to four years, and although this winter might not be the coldest we have seen all indications are that we are over the bad cycle and can look forward to a proper winter again, with the following couple of years showing great promise.